You like it light? You like it alpine? 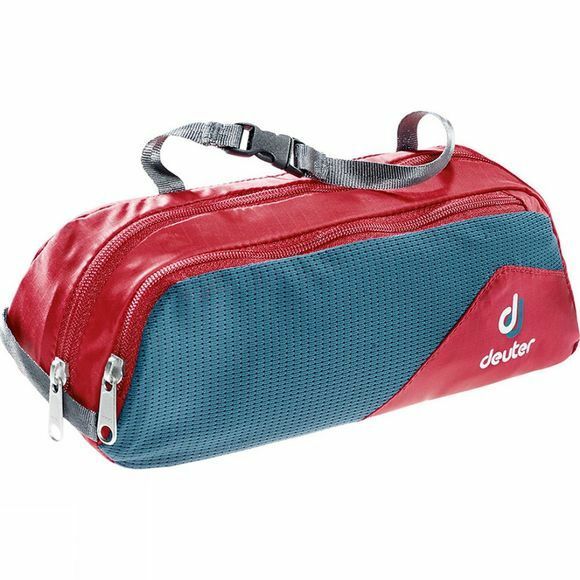 The lightweight Washbag Tour I stands on it owns or hangs on the hook and organises all the wash itmes without taking much space.